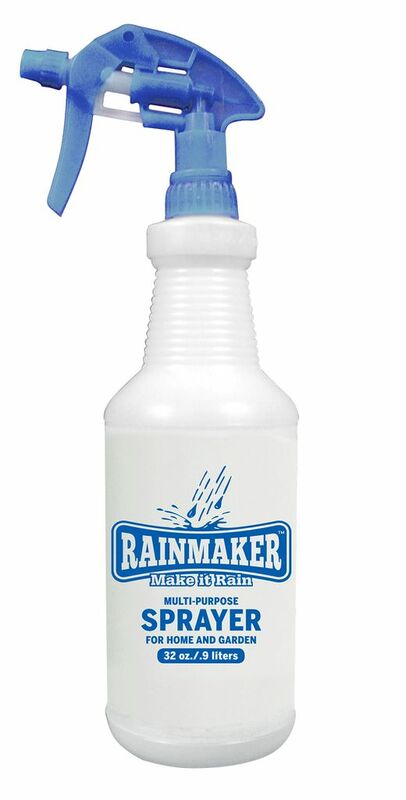 This 32 oz spray bottle has an adjustable nozzle and translucent bottle to easily see liquid levels. 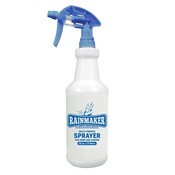 It can be used for a variety of home and garden applications. Comes with graduations.